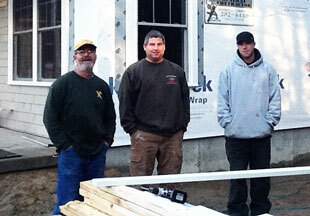 Jeff Boudreau founded Jeff Boudreau General Contractor after working in construction through high school. Today almost 40 years later Jeff, with his son Jason and son-in-law Nick, continue to grow the business, building custom homes and remodeling throughout York and Cumberland Counties. This family business can actually do it all from the building permit to installing the mail box. The team at Jeff Boudreau General Contractor has the experience and the skill to meet a level of quality, affordability and value that, by any measure, is tough to beat. 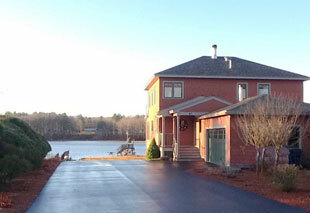 Jeff Boudreau loves the craft and his attention to the detail shows a quality of every facet of a construction project. He believes that a quality home is the result of a constant effort, working with people who care and also have the experience to insure that all of the components work. Jeff, Jason and Nick will build you a new home with the understanding that it should be comfortable and save money through lower maintenance and repair cost. 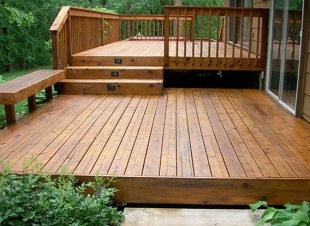 Jeff offers an array of construction and design services. From classic to contemporary, there are few boundaries. Call him for a free consultation. Experience as a home builder can teach someone how to build, but knowing how to build is not the entire job. Carefully listening and guiding customers through the design and building process are one of the most important aspects of the work. There is no construction job where this is more important than in the Renovation and Remodeling business. 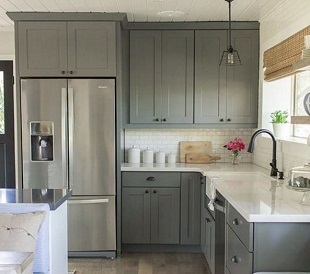 Whether it is architectural designed renovations, kitchen & bath upgrades or a new addition, their goal remains the same, “to satisfy every customer’s preferences and desires, and minimize the disruption of their daily routines. In addition to Boudreau craftsmen, the subcontractors and vendors working on your home all have years of experience working with Jeff’s team, and they know the commitment required and quality expected on every project.